Crisis situations by their very nature are impossible to control, and even predicting when they’ll hit, or how badly they’ll affect you isn’t always possible. 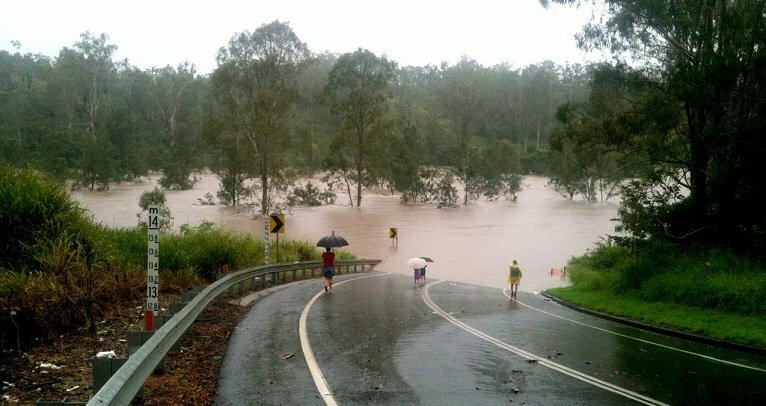 Public safety officials need to prepare for natural disasters like earthquakes, storms and bushfires and floods, industrial incidents, technological crises like data breaches, and a range of other possible scenarios including malevolence, terrorism and other manmade disasters. While the timing and severity of events will always be unpredictable, you do control the way you respond. What does the public want from a leader in a crisis? Research indicates that, in natural disasters, the public perceives the success of the operational response by the amount and speed of relevant information they receive from the emergency response officials. In times of disruption, your community needs a clear picture of what’s happening, and the confidence that an effective response is underway. People will want to know how they will be impacted and how to receive support; and emergency services and volunteers need information, fast. The public wants to know what you know, to break through the fog of miscommunication, rumours and misinformation. Local government needs to be the conduit for essential information flowing between the public, emergency responders, other agencies, the media and neighbouring regions, and act as the single source of truth. Execute a solidly prepared crisis response plan – disaster recovery should never be an ad hoc process, and preparations should be in place to cover any likely scenario that does occur. Projection and perception – body language, eye contact and other behavioural clues are all essential for building trust in a public looking for a reliable source of information. Be the first source for information – work to ensure the facts that are being shared through the press and social media come from your team, so that you’re controlling the message. Express empathy early and always attempt to genuinely connect to the problems and challenges your community is facing, even if you aren’t directly affected. Show competence and expertise – although the situation may be out of your comfort zone, avoid letting this show in public, or even around your team. Project the competence and confidence you’d personally expect. Remain honest and open – even when communicating bad or potentially negative news, the public needs to have confidence that what you’re sharing is a reliable source of truth. “I didn’t think much about the dire warnings of an approaching hurricane called Katrina… I went shopping at the Ferragamo shoe store… The next morning the airwaves were filled with devastating pictures from New Orleans... I knew right away that I should never have left Washington.”- Rice, Condoleezza. "No Higher Honor: A Memoir of My Years in Washington." Positivity should be front and centre during a crisis but there is a fine line. Constant smiles while people are suffering isn’t going to help or endear you. While it may be tempting to try and paint a rosy picture of events, the amount of information available to everyone now means that the facts will surface soon enough, and anything glossed over will soon become detrimental to credibility. Don’t withhold information. The growth of social media, and ‘citizen journalism’ means negative news can spread fast, potentially inflaming and exacerbating already volatile situations, unless crisis response teams can stay ahead of the unfolding event. Avoid responding to information or misinformation on different channels to where it was raised. Holding a press conference verbally to refute issues raised on social media the day before is too late, just like sending a tweet to answer address a public rally misses the human mark. Responders need to address communications when and where they originate. Mixed messages from multiple experts can force the public to have to “select” one of many messages to believe and act on. 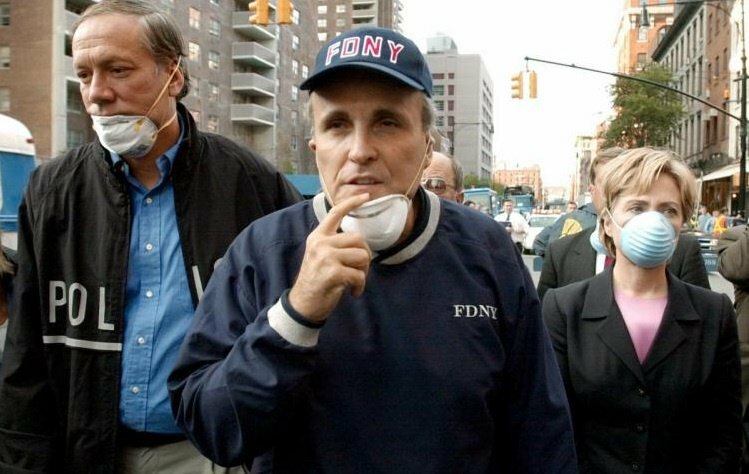 During an emergency, media coverage will often focus on various experts, who will all share their point of view. To make sure you’re helping to shape and direct the message, it’s critical to maintain a positive working relationship with the media. The media plays a major role in any crisis so it’s important to work closely with news outlets throughout any emergency. Media relations will make up a large portion of any crisis communication plan and your communication team should be alerted immediately when an emergency strikes. Pre-approved holding statements can be useful tools to be able to update and deploy rapidly as needed. All communication with the media should be open, honest and informative to ensure the most correct and useful information is then being shared with the public. Ensure that the information you share with the media is the same information you are sharing with other stakeholders to avoid confusion and mixed messages to your publics and communities. 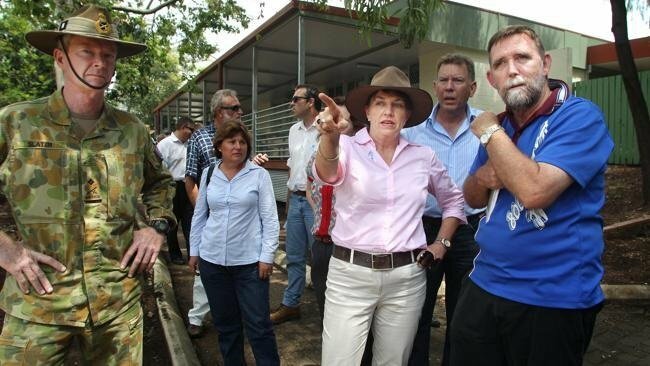 Following the devastating 2011 floods, premier Anna Bligh became the standard bearer for the disaster management and recovery efforts. In the immediate aftermath of the peak of the disaster, she gave a speech which has been widely credited as having rallied the devastated state. As the storms intensified, she gave constant weather updates, directly from affected areas, travelling the State to show the preparations being made, and the immediate efforts to help save lives and property. Her presence was shown to inspire confidence in the community, not only in her own efforts, but also the abilities of responders to deal with the effects. Moreover, her genuine empathy, during interviews and meetings with residents won her considerable public respect and approval, with one of the largest popularity upswings in Australian Government history. Thorough planning, effective leadership and having the right tools in place can make the difference between an effective response, and a disaster spiralling out of control and turning into a catastrophe. In the next edition of our Local Government crisis communications series, we’ll outline the steps needed for effective crisis planning, and the communications tools available to execute a multi-level response.